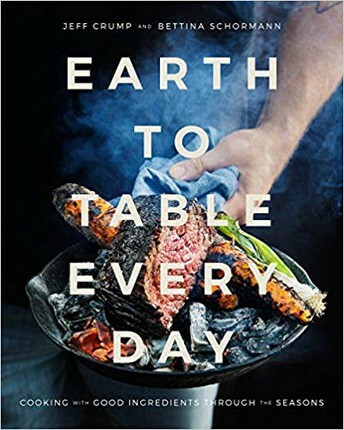 Earth to Table Every Day is all about seeking out good ingredients for a delicious, seasonal approach to cooking. For chefs Jeff Crump and Bettina Schormann, nothing is more satisfying than creating comforting meals that change with the seasons. Here is a collection of 140 simple, everyday recipes, full of familiar ingredients and vibrant flavours--peppered throughout with inspiring stories and gorgeous photography--including Curried Lentil Soup with Coconut Yogurt, Arugula and Fennel Salad, Mushroom Tarts with Taleggio Cheese, Creamy Hummus with Fried Chickpeas, Buttermilk Fried Chicken, Piri Piri Baby Back Ribs, Apple Bacon Pizza, Rhubarb Upside Down Cake, Chocolate Brownies, and Raspberry Swirl Cheesecake. Mark Bittman is revered for his simple, straightforward, and flexible approach to everyday cooking. 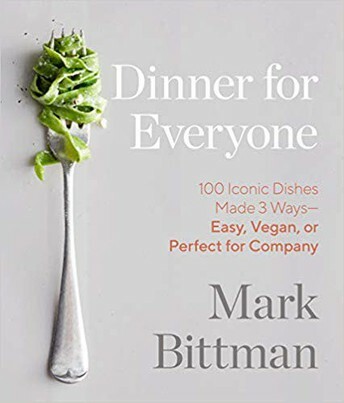 In Dinner for Everyone, he shares 100 essential main dishes, each with easy, vegan, and all-out recipes as the mood or occasion requires. These 300 all-new recipes, accompanied by more than 100 full-color photographs, form a diverse collection that includes quick meals for busy weeknights (hearty soups, tacos, and one-pot pastas), creative plant-based fare that will please both vegans and non-vegans alike (lemon polenta with mushroom ragu, pomegranate-glazed eggplant, or cauliflower tinga tacos), and impressive dishes perfect for entertaining (handmade noodles and even your Thanksgiving centerpiece). 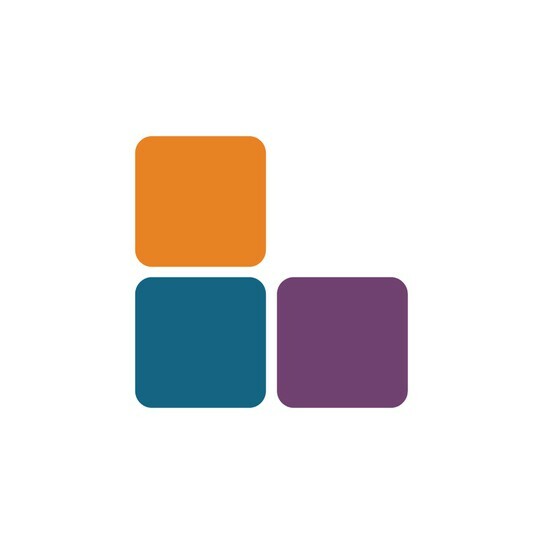 Whatever the experience level, craving, or time constraint, home cooks will find exactly what they need to prepare all their favorites with confidence and enthusiasm. Rooted in Mark's philosophy of using efficient cooking techniques, fresh ingredients, and basic equipment--and written in his signature to-the-point style--Dinner for Everyone is a one-stop, indispensable reference for life's ultimate question: What's for dinner? 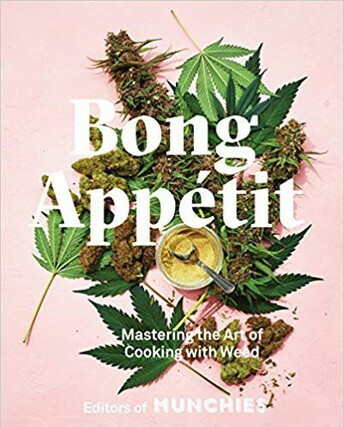 Based on the popular Munchies and Viceland television series Bong Appétit, this cannabis cookbook features 65 "high"-end recipes for sweet and savory dishes as well as cocktails. Inspired by the popular MUNCHIES and Viceland television series, Bong Appétit is the Joy of Cooking for a new generation interested in making serious, sophisticated food--with weed. Bong Appétit breaks down the science of infusing (oils, butters, milks, alcohol, and more) with cannabis, and offers recipes ranging from weed butter-basted chicken to weed chimichurri to weed brownie sundaes. Along the way, the book hits on marijuana politics, dosage, and pairing strains and flavors, and has tips from MUNCHIES vast network of friends and experts, including "Bong Appétit" stars Ry Prichard and Vanessa Lavorato. In 2016, Globe and Mail reporter Ann Hui drove across Canada, from Victoria to Fogo Island, to write about small-town Chinese restaurants and the families who run them. It was only after the story was published that she discovered her own family could have been included―her parents had run their own Chinese restaurant, The Legion Cafe, before she was born. This discovery, and the realization that there was so much of her own history she didn’t yet know, set her on a time-sensitive mission: to understand how, after generations living in a poverty-stricken area of Guangdong, China, her family had somehow wound up in Canada. 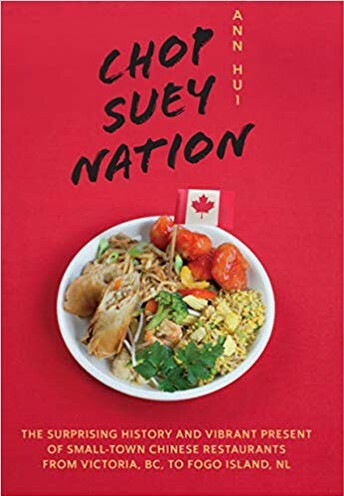 Chop Suey Nation: The Legion Cafe and Other Stories from Canada’s Chinese Restaurants weaves together Hui’s own family history―from her grandfather’s decision to leave behind a wife and newborn son for a new life, to her father’s path from cooking in rural China to running some of the largest “Western” kitchens in Vancouver, to the unravelling of a closely guarded family secret―with the stories of dozens of Chinese restaurant owners from coast to coast. Along her trip, she meets a Chinese-restaurant owner/small-town mayor, the owner of a Chinese restaurant in a Thunder Bay curling rink, and the woman who runs a restaurant alone, 365 days a year, on the very remote Fogo Island. Hui also explores the fascinating history behind “chop suey” cuisine, detailing the invention of classics like “ginger beef” and “Newfoundland chow mein,” and other uniquely Canadian fare like the “Chinese pierogies” of Alberta. Sometimes it feels impossible to get a home-cooked meal on the table. Between preparing the ingredients, following elaborate directions, and cleaning up the mess of pots and pans, feeding your family or hosting friends can feel like more effort than it's worth. Fortunately, there's a satisfying solution to help make stress-free, mess-free, and tasty meals a reality: one-pot cooking. 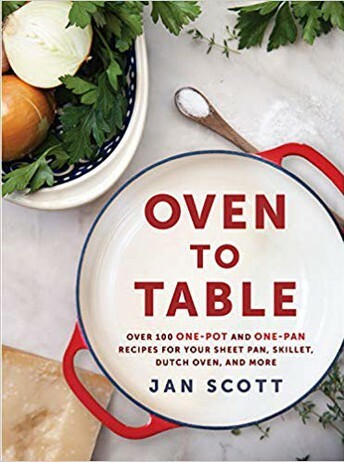 Using one of six cooking vessels--skillet, sheet pan, Dutch oven, baking pan, roasting pan, and casserole dish--with Jan Scott's effortless recipes, you can bring a complete dish to the table using easy-to-find ingredients and a variety of foolproof techniques. Preparing food in one pot not only saves time, both in the prep and post-meal clean up, but these recipes are flexible and endlessly adaptable too. This collection of practical recipes, including Overnight French Toast Casserole, Barbecue Chicken Chili with Cornbread Dumplings, and Cherry Tomato and White Bean Skillet Bruschetta, brings ease, comfort, and bold flavour to everyday cooking. Whether you're braising Perfect Saucy Pulled Pork in a Dutch oven or whipping up Salted Chocolate Tahini Skillet Blondies, Oven to Table will reveal the wide-ranging versatility of just a few pieces of cookware. With dishes leaping from stove to centerpiece, Jan's wholesome recipes will streamline your kitchen routine and nourish your family and friends.